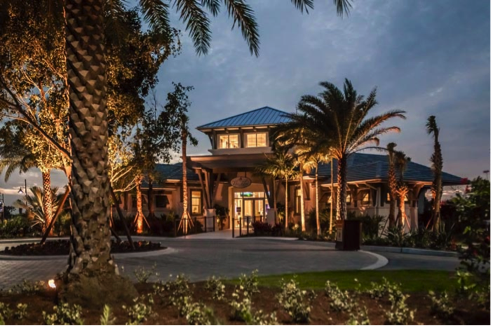 Nestled within a pristine natural setting just minutes from Downtown Naples, Florida’s preeminent new home builder is creating a colorful update of classic coastal living. 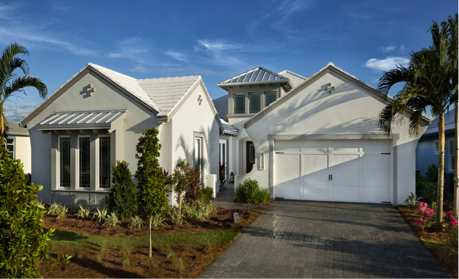 Inspired by the timeless architecture and traditions of Old Naples, elegant new Minto homes overlook miles of scenic kayak and hiking trails. 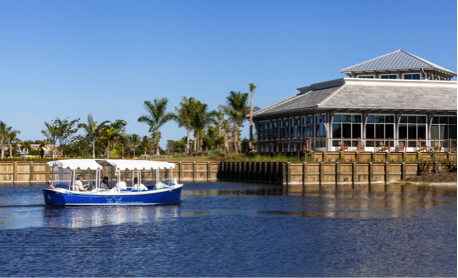 With over half of the 2,400-acres dedicated to lakes, nature preserves and natural habitat, combined with outdoor-inspired amenities, The Isles of Collier Preserve is an extraordinary new community where the magic of Old Naples and unspoiled nature still coexist. Minto’s newest community combines breathtaking views, scenery, and soon will contain 1,600 unique coastal themed luxury residences for your family’s enjoyment. The Isles of Collier Preserve is just four miles away from one of the most coveted destinations in all of Naples- Fifth Avenue. Stroll along Fifth Avenue and discover a vast array of premier boutiques, art galleries, interior design stores, fine dining, cafes, and entertainment opportunities. 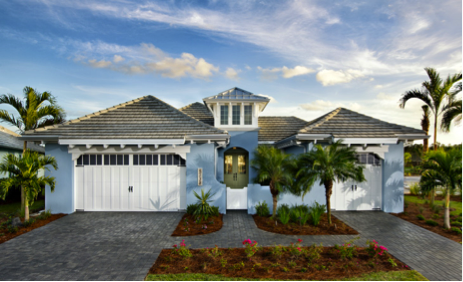 Interested in living at The Isles of Collier Preserve? Currently, six decorated models are open for tours! Visit the Discovery Sales Center today!